In only a few short weeks, Incredibles 2 has officially drowned Finding Dory to become the biggest animated movie of at the domestic box office ever, Box Office Mojo is reporting. 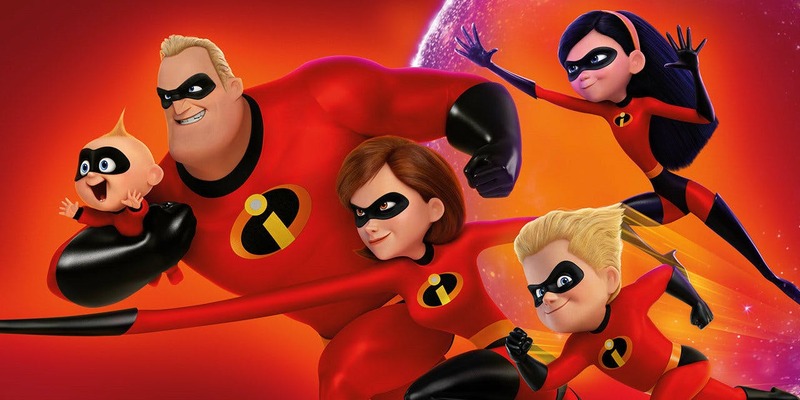 The film now has a total of $504 million, which makes it the first animated movie to cross the $500 million mark, and at the rate it’s going it’s going to surpass The Dark Knight’s final tally of $534 million. The biggest movie of all time worldwide, for the time being anyway, remains Frozen. In other news, Ant-Man and the Wasp saw a healthy is not jaw-dropping debut of $74 million, while Jurassic World: Fallen Kingdom continued its strong box office run and has now scared up $333 million in the states. The dinosaur blockbuster has now made more than $1 billion worldwide as well. Final numbers are due tomorrow.